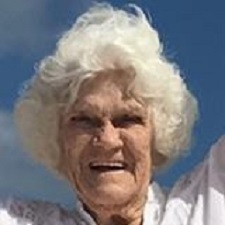 Helen M. Matthews age 90, of Mena, Arkansas passed away Saturday, December 1, 2018 in Texas. She was born on September 11, 1928 in Waldron, Arkansas to the late John Ponder and the late Frances Godder. Helen worked as an assembler for 3M Computers. She enjoyed life in her own way, doing things she loved. Most of all she was very loving and a head strong individual. She was an adoring and devoted mother, grandmother, great-grandmother and great-great-grandmother. Several grandchildren and several great grandchildren and two great-great- grandchildren. She was preceded in death by her parents, a husband, four sons, one daughter, and two grandsons. Memorial service will be Saturday, December 8, 2018 at 2:00 p.m. at Shady. Interment will be at a later date in Pleasants Hills Cemetery in Bryants Mills, Texas. 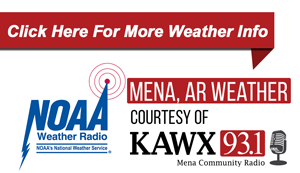 Arrangements were made under the direction of the Beasley Wood Funeral Home of Mena.